An initiative of Cork County Council to assist emerging & existing food ventures to start, grow and expand their business. Step One: To register on the website. You will need to confirm that you have completed a cerfitifed food safety course. Step Three: When you have paid your deposit we will be in touch to give you a brief training session and to give you an access key. Equipment includes: Weighing Scales, Zanolli Deck Oven, Tilting Bratt pan, Blast Chiller, Spiral Mixer, Planetary Mixer. 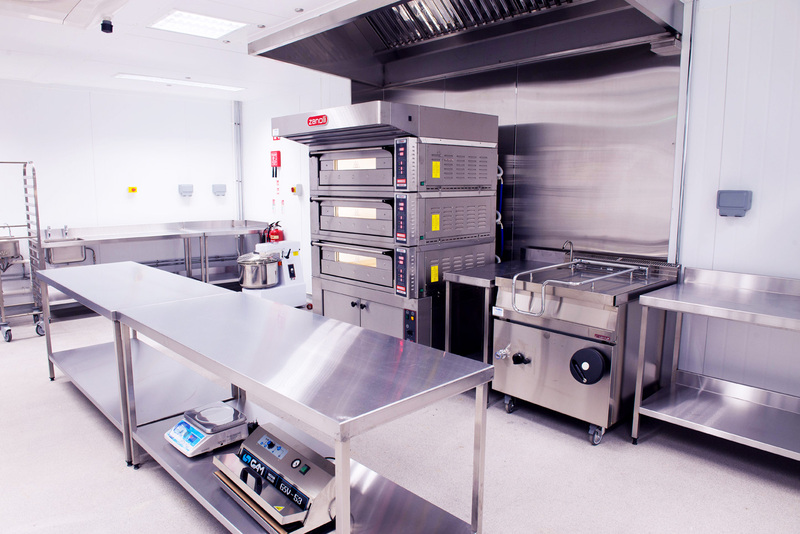 Cork Incubator Kitchens (CIK), an initiative of the Cork County Council, exists to assist emerging and existing food ventures to start, grow and expand their business. 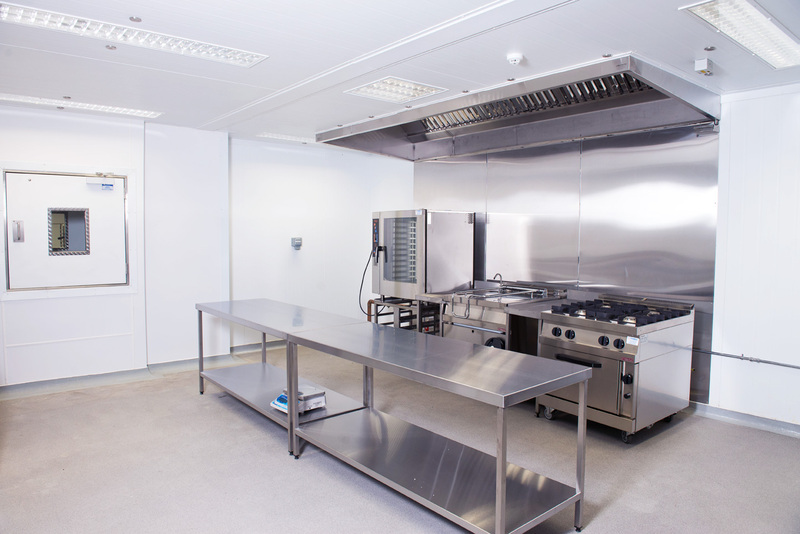 The Catering Kitchen is ideal for preparation of meats and/or fish based products. Equipment Includes: Gas cooker 4 ring hob, Tilting bratt pan, Combi Oven, Vacuum Packer, Sealing Machine, Weighing scales. Any Food Business Operators (FBO) who wishes to hire one or both kitchens must be registered with the relevant regulatory authority. Please read our Terms and Conditions for more information. You can register on this website on the user registration page. How Do I Book A Kitchen? First you must register on this website. Once Registered you can then login and pay for your deposit. Once your deposit is paid we will be in touch to give your training and arrange security access to the kitchens. After training you will be able to book slots through this website. How do I get access to the Kitchens? First you must register on this website. Once your account is setup, you must then pay a deposit of €250. Once we recieve your deposit we will arrange training on how to use the kitchens and security access. After you have been trained you will then be able to book the kitchens by logging into this site. First time users will be given full induction training on the kitchen use and equipment. No FBO will be allowed use the kitchens until this training has been completed. Who is Responsible for Cleaning the Kitchens? You will be totally responsible for Kitchen hygiene and cleaning. The kitchen and its equipment must be thoroughly cleaned at the end of the letting period, within the six hours allotted. The Kitchen Manager will introduce each new client to the kitchen equipment and how it must be maintained and cleaned. Locked cages are available to hire for storage of dry goods and small kitchen appliances for repeat kitchen users.